3 Bedroom, 2 bath home $75,000 remodel featuring vaulted ceilings, exotic hardwood floors, huge master bath, great tile, frameless glass shower with dual heads, granite counters. 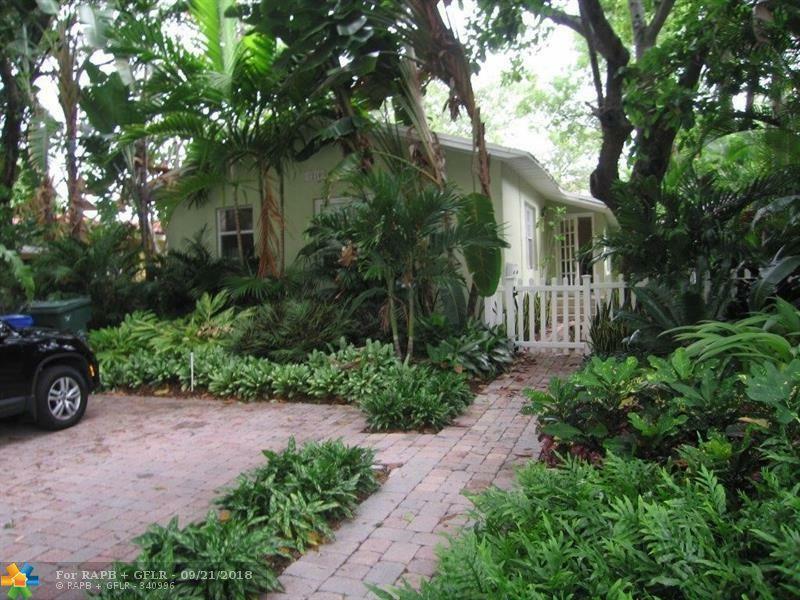 Large open kitchen, new wood kitchen cabinets, granite counter tops, stainless appliances. Large eat at bar overlooking huge great room, for comfortable living and dining. Charming master bedroom and walk-in closet. Second and third bedrooms are large with exotic wood floors and vaulted ceilings. Split central A/C, separate laundry room with washer & dryer. Professionally Landscaped. 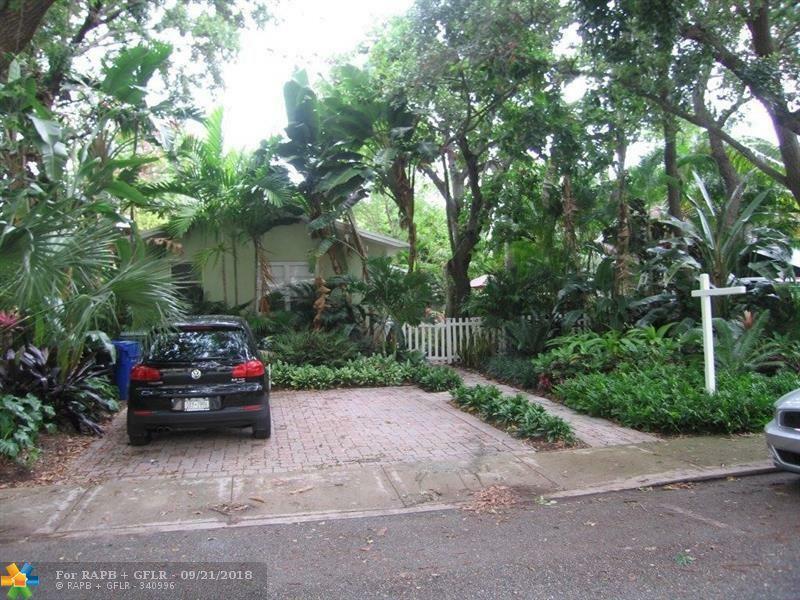 Location, Location, Location in prestigious Colee Hammock neighborhood. 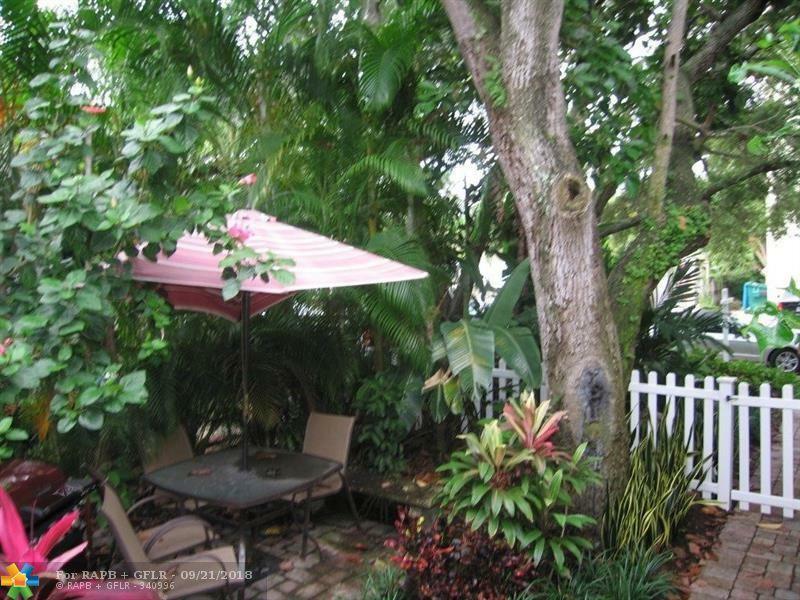 Walk 2 blocks to Las Olas, or a short distance to the Beach and Downtown Business district. (Owner Realtor). Call for shorter term pricing. 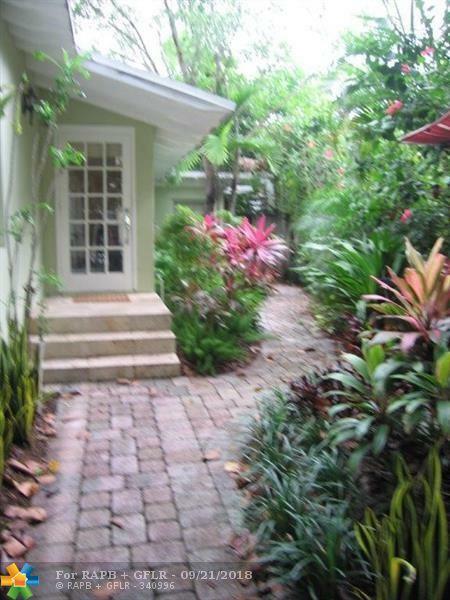 This listing is courtesy of Sunbelt Investment Properties.